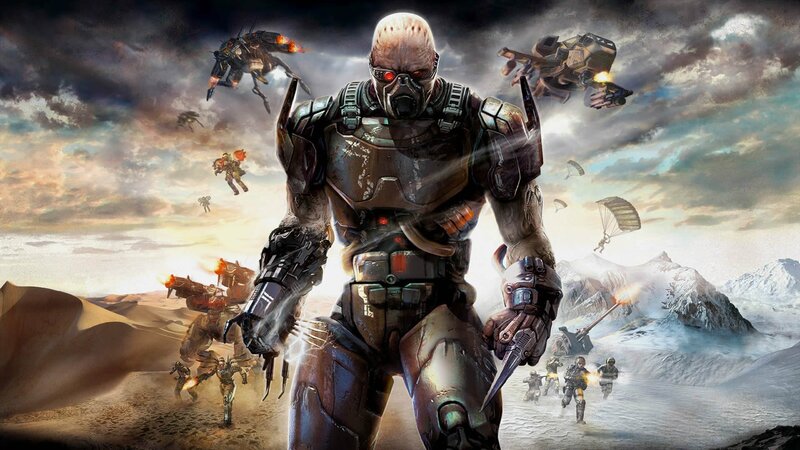 Краткое описание: Quake Wars is a class-based, objective focused, team-oriented game. 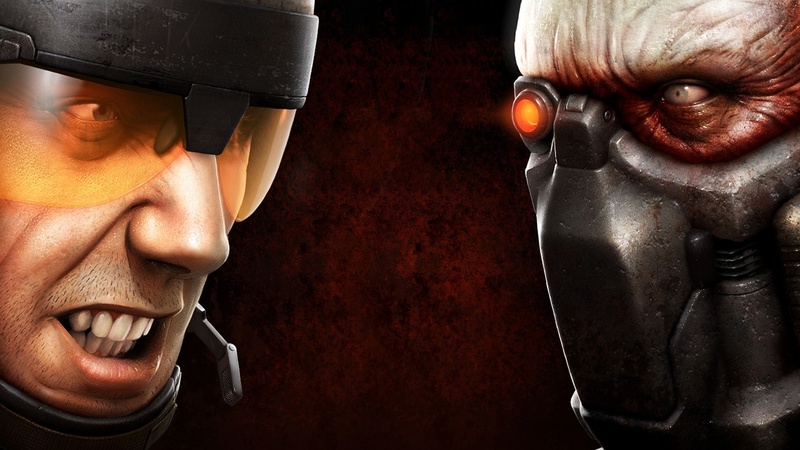 Teams are based on human (GDF) and alien (Strogg) technology. While the teams are asymmetrical, both sides have the same basic weapons and tools to complete objectives. 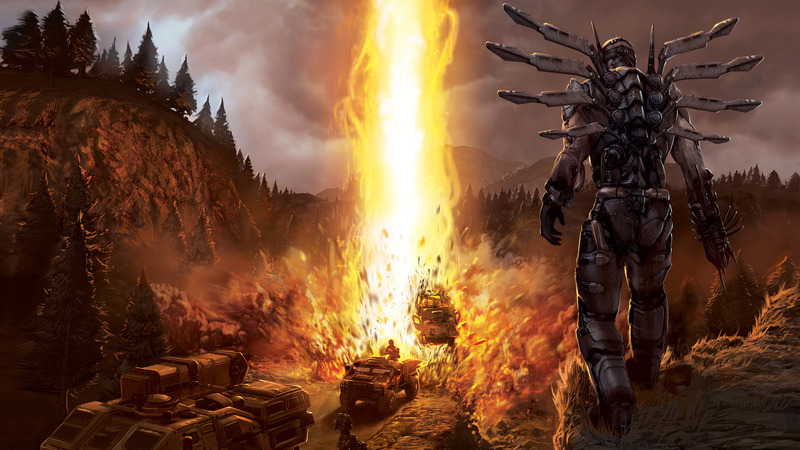 Unlike other team-based online games, the gameplay is much more focused on one or two main objectives at once, rather than spread all over the combat area. 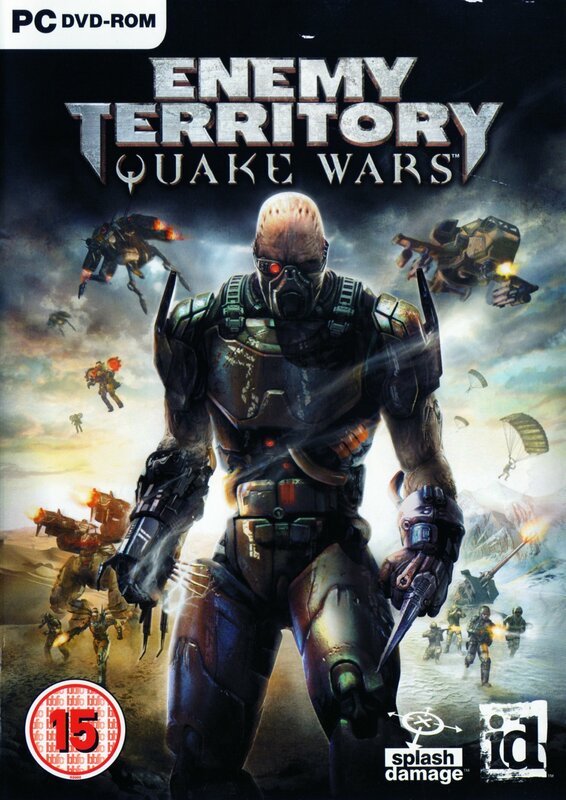 Quake Wars is a class-based, objective focused, team-oriented game. 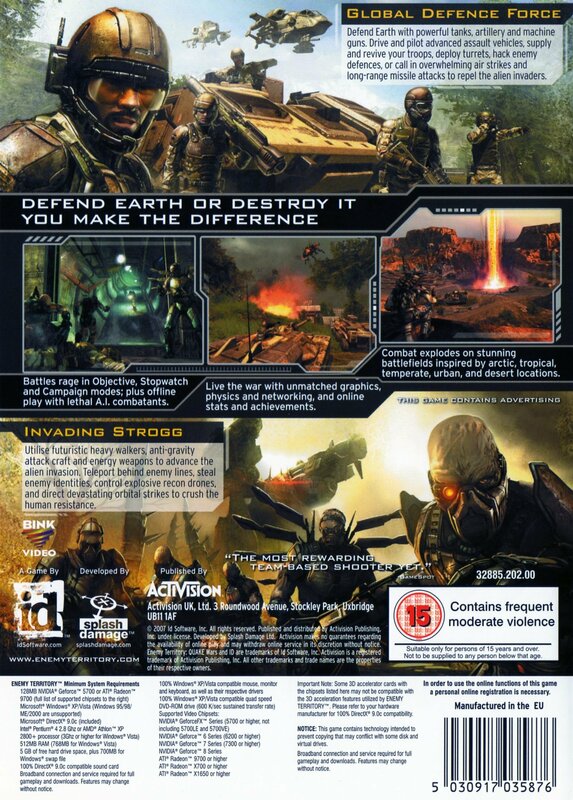 Teams are based on human (GDF) and alien (Strogg) technology. While the teams are asymmetrical, both sides have the same basic weapons and tools to complete objectives. 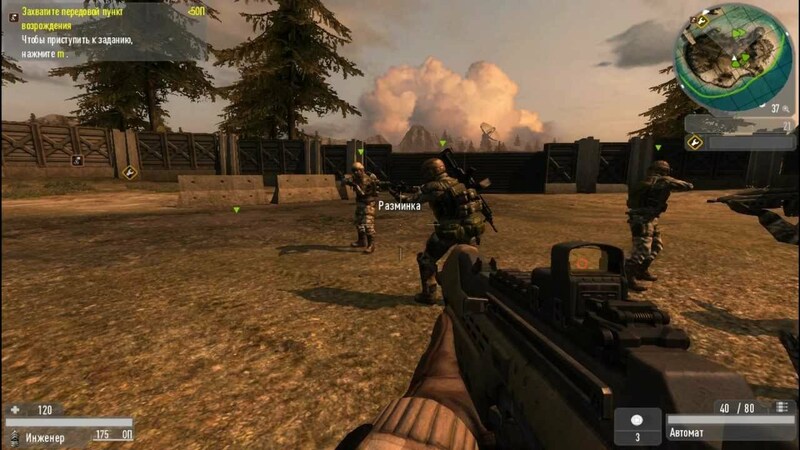 Unlike other team-based online games, the gameplay is much more focused on one or two main objectives at once, rather than spread all over the combat area.